Be flexible and roll with the punches. Sometimes the changes you see as disruptions to your trip lead to memories you share years later! Mary’s first paid day as a travel advisor was December 30, 1979—so she’s been in the industry for almost four decades! She was “born into” the travel industry, as her father was a successful travel advisor beginning in the 1960s. Mary’s father opened his own agency when she was still in college, so she would visit the office each day after class and sit on the floor (before her desk was delivered!) hand-writing tickets. In Mary’s opinion, the best thing about being a travel advisor is that it enables you to learn about the world—not only where places are located, but also the culture and things that are different from what you’re used to. She loves traveling to new places, getting the feel of the area, and soaking up the history and the culture. Mary’s family background is 100% German, so her interest in Eastern Europe started with an interest in her ancestry. She’s been to Germany and Austria several times and loved the area. 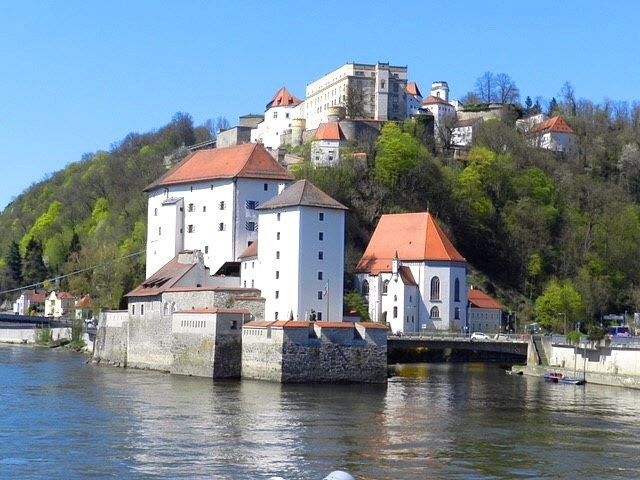 The natural beauty is, in Mary’s words, “awe-inspiring!” Lately she has been branching out to study the former Soviet bloc countries, such as Slovenia and Slovakia, because of the history of the area and the resilience of the people. If she could, Mary would love to spend a month in each country and truly immerse herself in the culture. If you’ve considered going to places like London, Paris, or Italy, Mary encourages you to plan a trip to Eastern Europe, too. While those traditional destinations are great, Mary says people she’s helped plan their trips to Eastern Europe always come back and thank her for broadening their horizons. On your trip, Mary advises her clients to bring good walking shoes, eat where the locals eat, and look for off-the-beaten-path attractions. And, as with all travel to foreign countries, a smile will get you far when interacting with the locals! 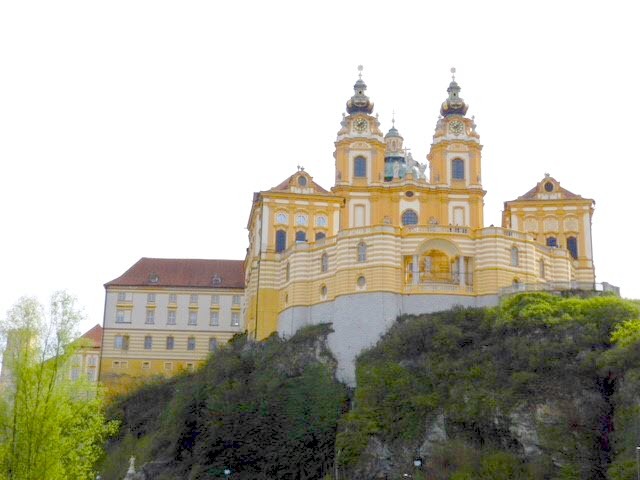 Mary says the Imperial cities of Prague, Vienna, and Budapest are a great itinerary. They are just foreign enough to Americans to see and experience new things, like the language and food, but everyone loves to see castles and historic sights. The Black Forest and Bavaria in Germany are great destinations for the scenery and natural beauty. Salzburg, Austria is one of Mary’s favorite cities for the history and sights, and it’s very walkable. 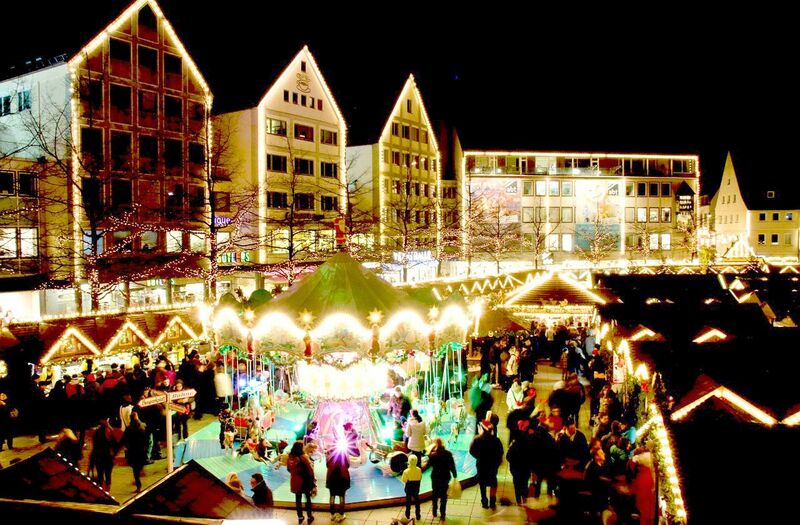 If you’re in Eastern Europe during the holidays, you must visit the Christmas markets—you won’t be able to miss them. You’ll find festive holidays foods, handmade crafts, and generally just a lot of happy people gathering together to celebrate. Some of the best ones are in Budapest, Hungary and Prague, Czech Republic. 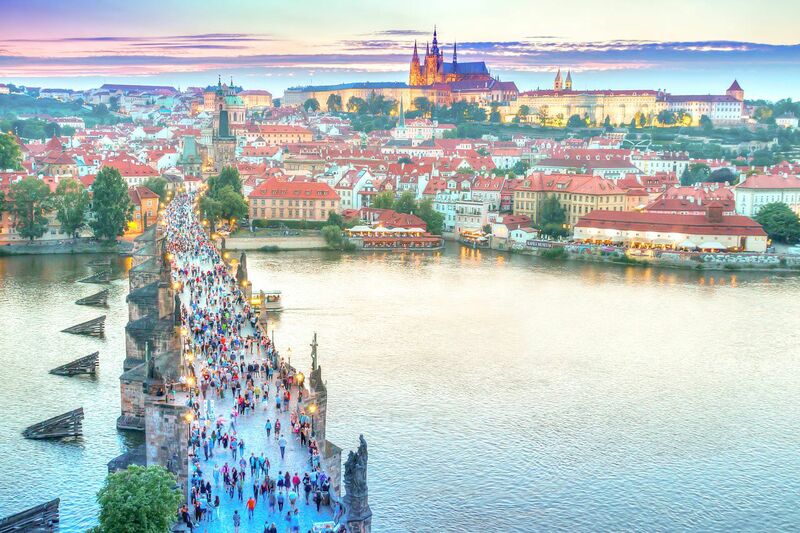 If you’re ready to plan your next adventure in Eastern Europe or elsewhere, contact Mary Stershic today at marys@worldtravelservice.com or 800-676-3796 Ext 1507!